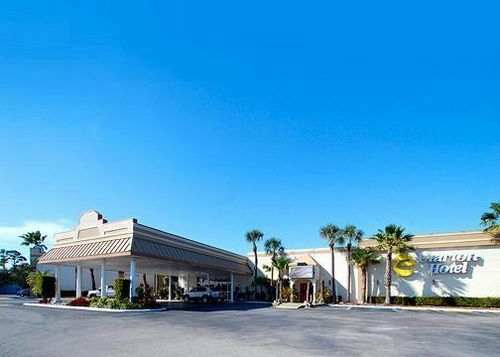 Clarion Hotel Port Canaveral Area Bonaventure, Hotel null. Limited Time Offer! Clarion Hotel Port Canaveral Area. 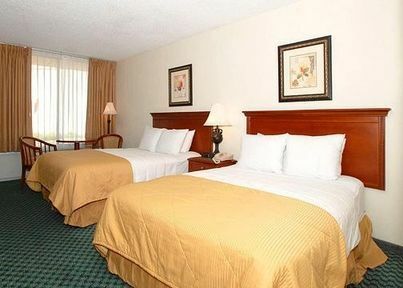 "Clarion Hotel Port Canaveral Area" is a 2-star hotel. 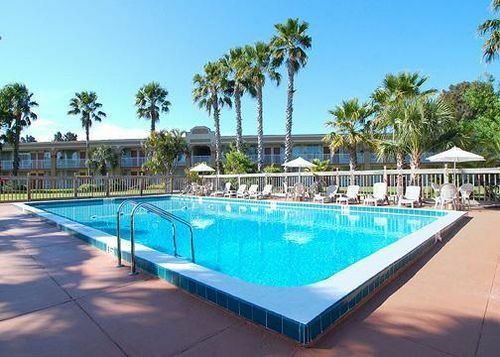 This residence is a perfect pied-a-terre from which guests can discover Merritt Island. 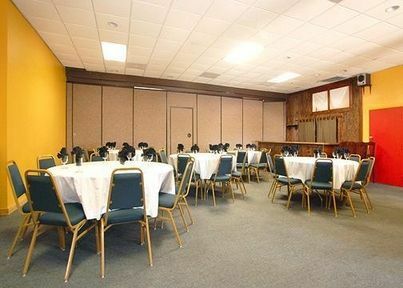 The property has benefited from a recent renovation. The total number of rooms featured is 128. 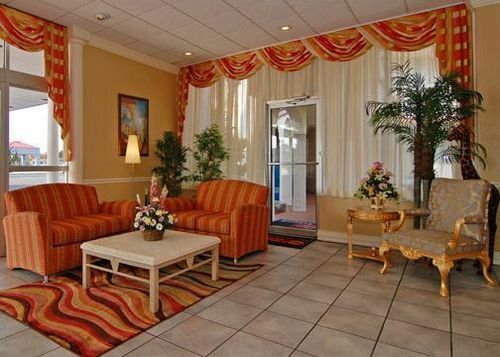 The air conditioning keeps the warm weather outside, always ensuring a pleasant temperature. Visitors can take a swim since this residence offers its guests the luxury of an outdoor pool. At this residence, you can take part in tennis. The sports facilities also include a gymnasium where visitors can get in some training on their own. No need to leave the comfort of the accommodation for dinner as there is an onsite restaurant. You can end a busy day at the accommodation's lounge bar. 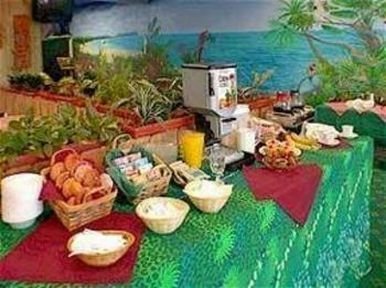 After a good night's sleep, visitors have the opportunity to enjoy breakfast, which is included in the price. Businessmen will appreciate that Internet access is offered free of charge.